I spent a very, very happy afternoon curled up with The Demon King and a mug of tea. Immersed in the world and story, I could barely pull myself out enough to help my kids with homework and make dinner. If you enjoy YA high fantasy, you will be glad you picked up this book. 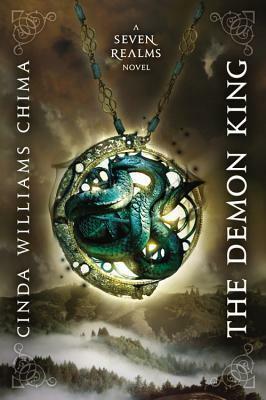 Sign into Goodreads to see if any of your friends have read The Demon King.